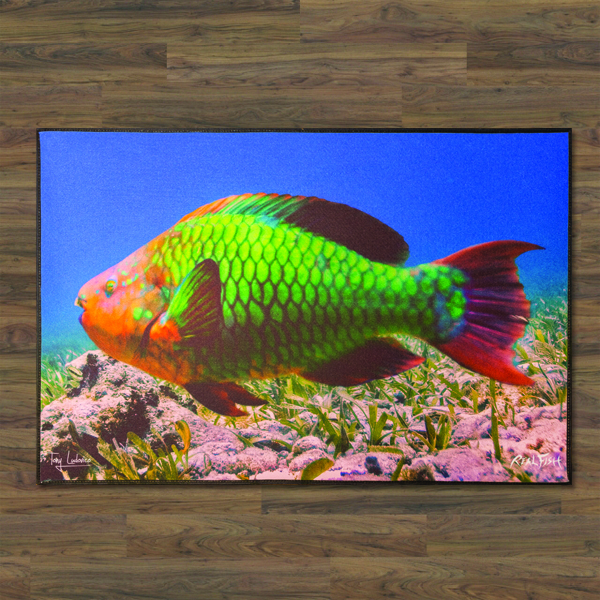 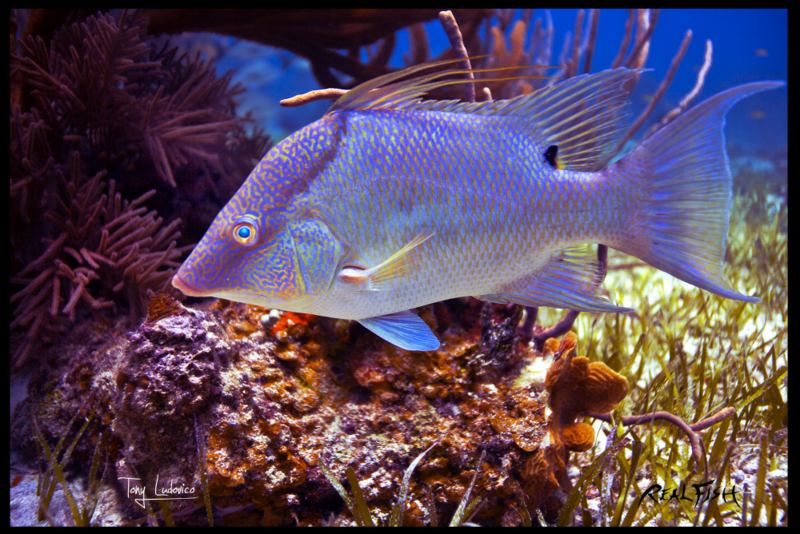 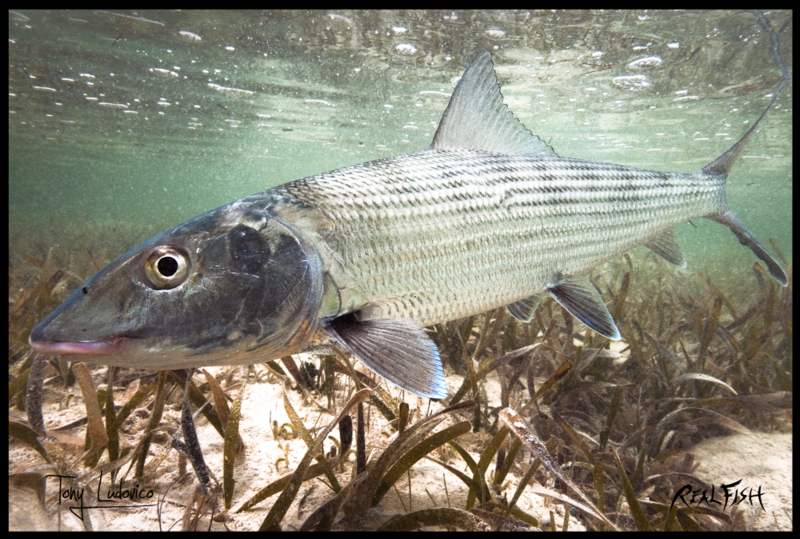 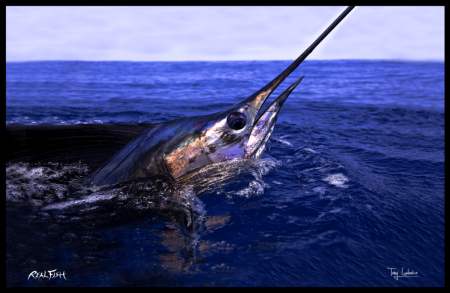 Realfish H2O Series floor mats are made from durable polyester needle punch material with a non slip backing. 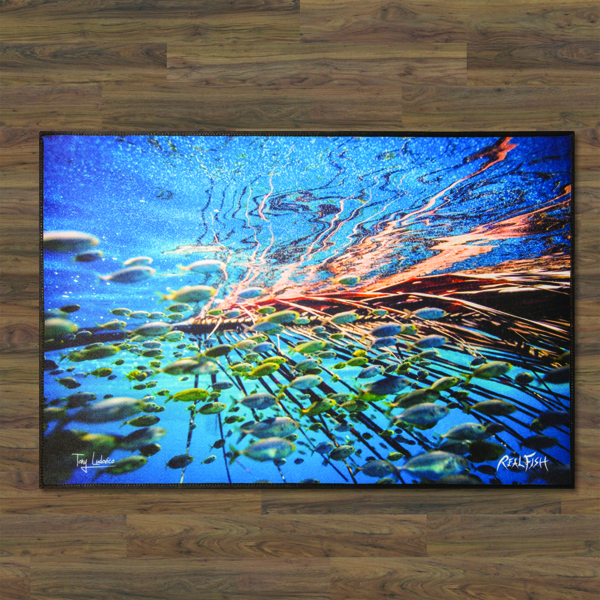 Intended for Indoor and light duty outdoor use. 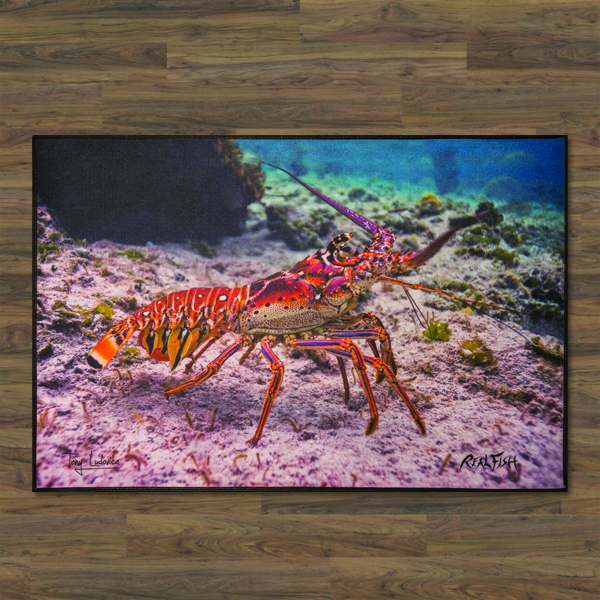 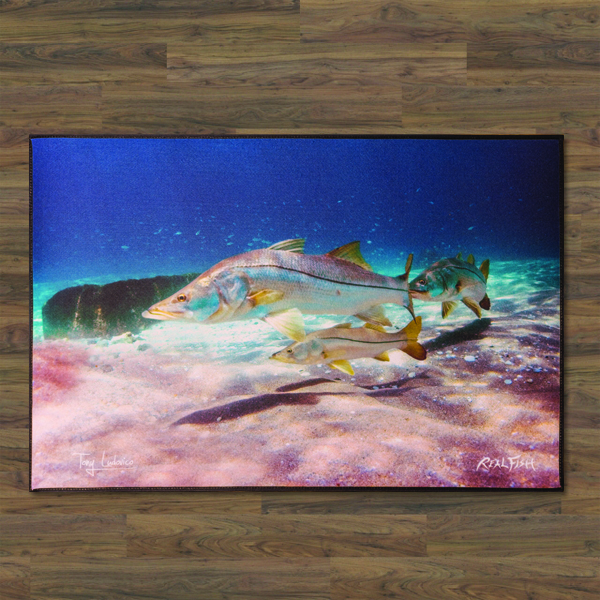 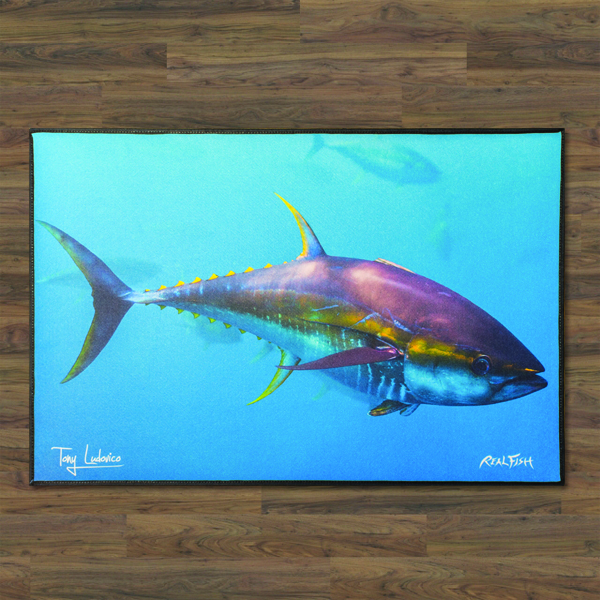 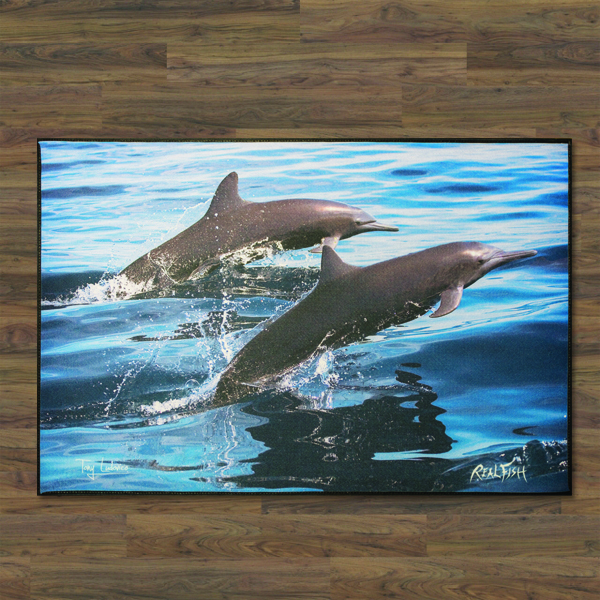 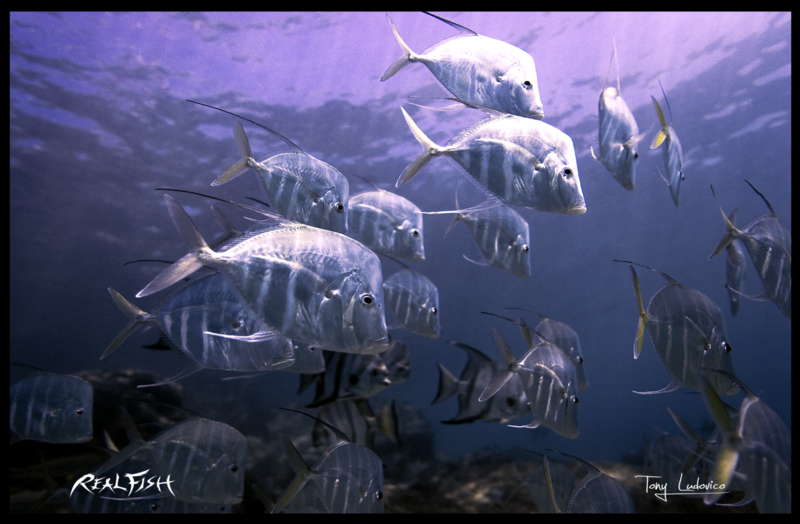 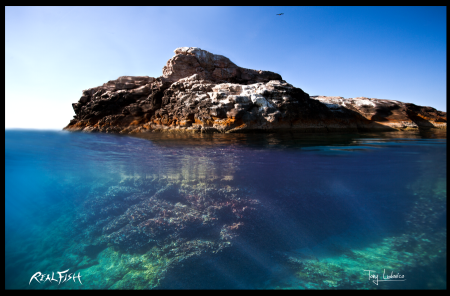 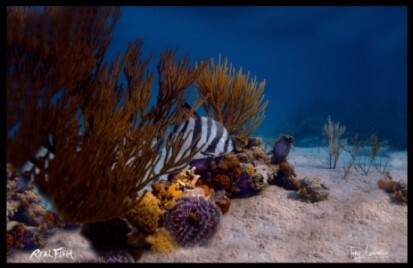 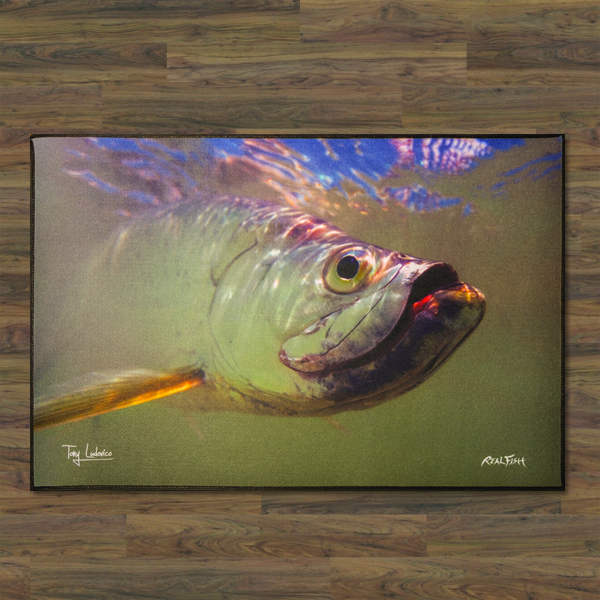 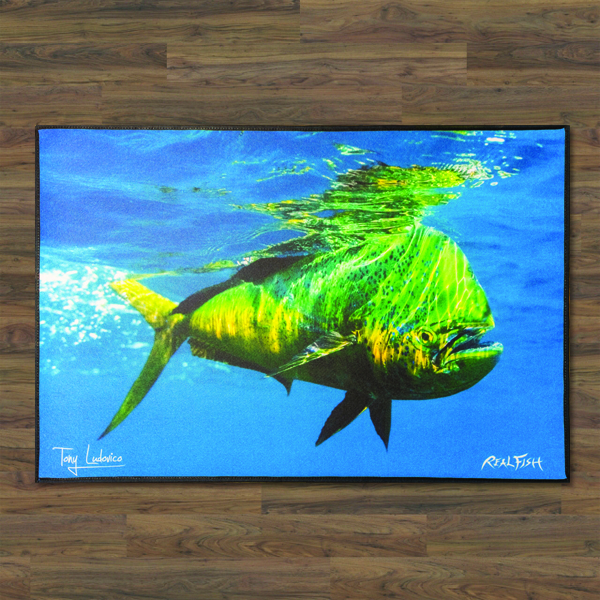 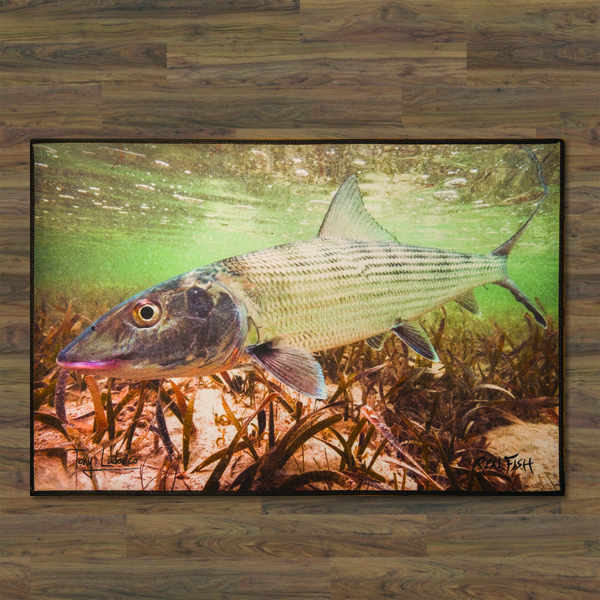 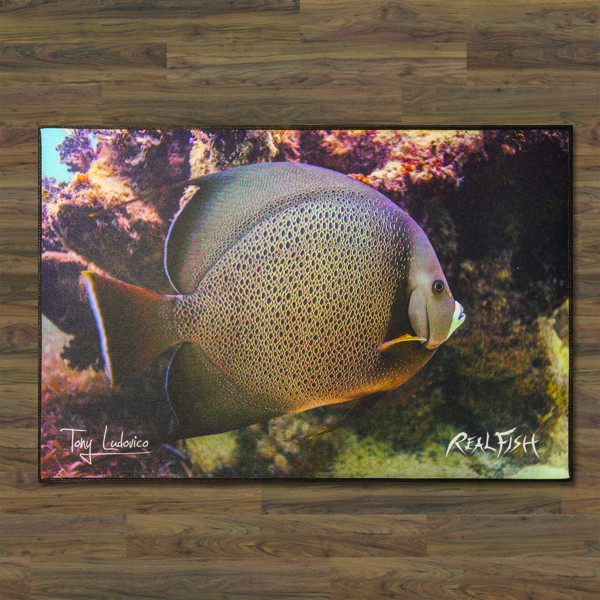 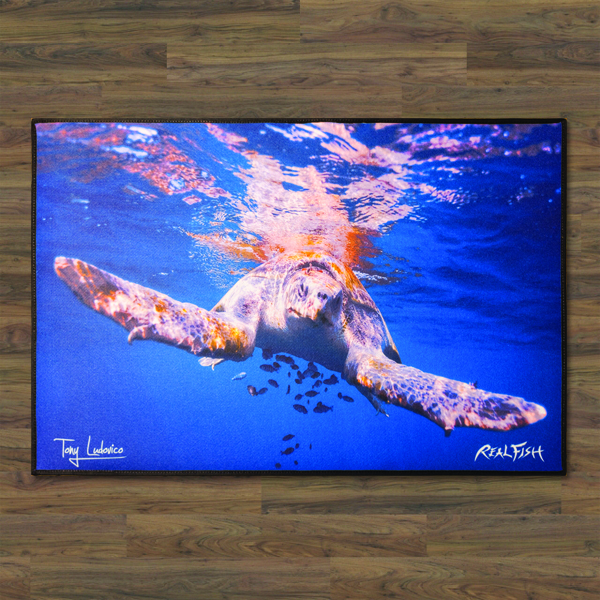 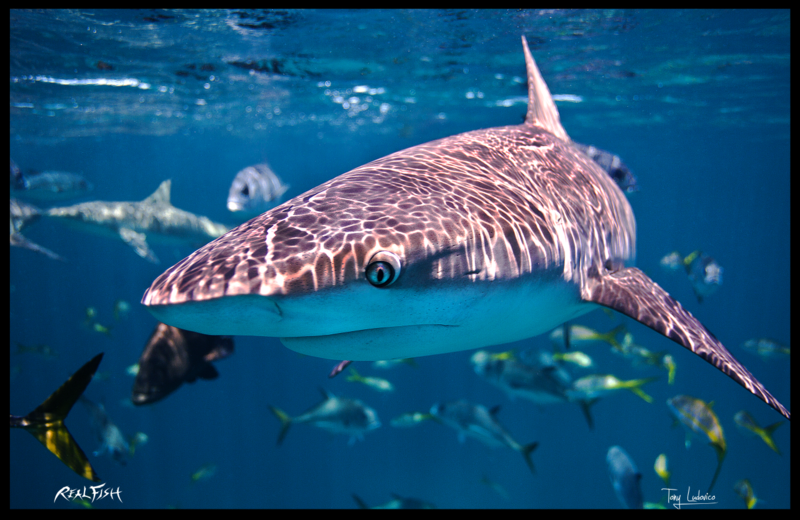 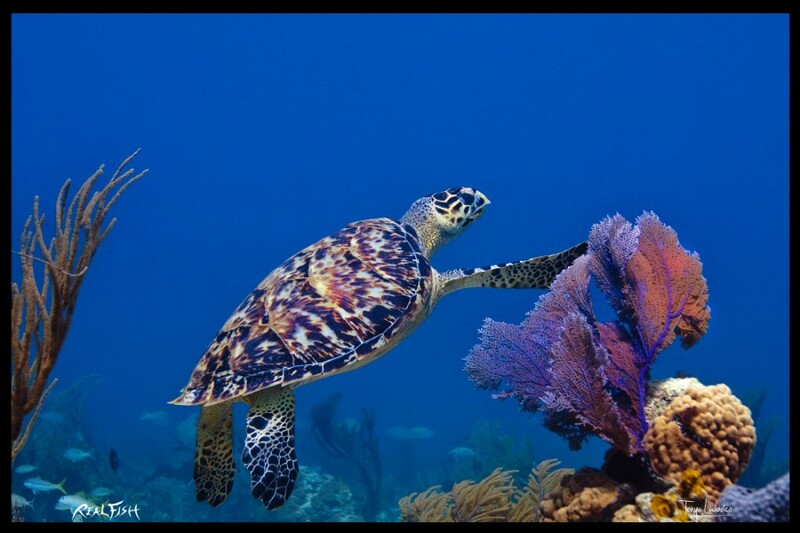 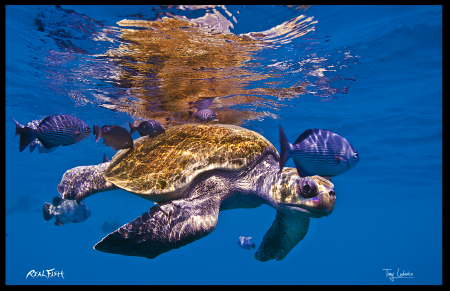 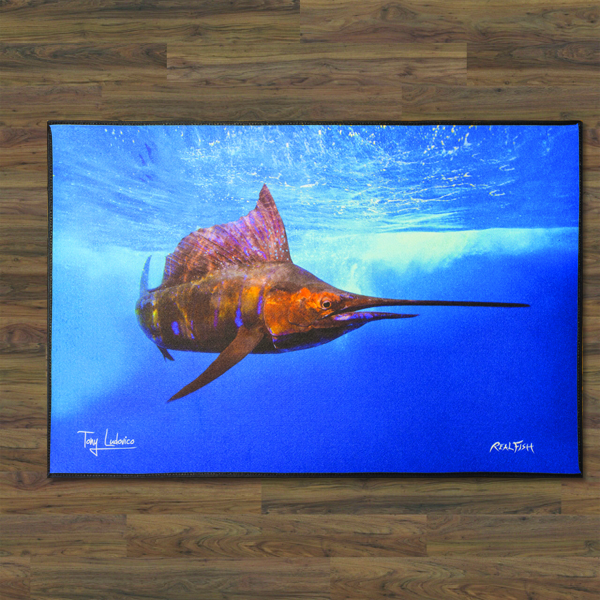 Coupled with our high quality printing process, these mats illustrate a high definition image that was photo captured by world renowned marine wildlife photographer Tony Ludovico. 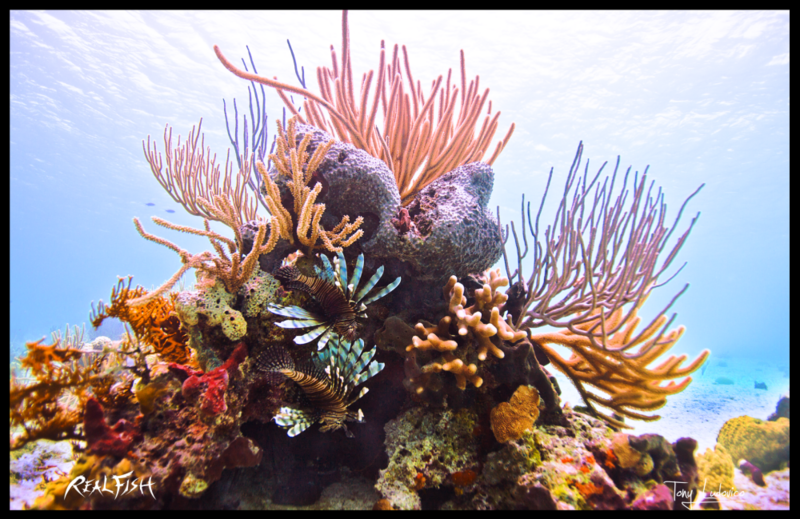 Care instructions: Wash with mild soap, rinse with hose, hang to dry. 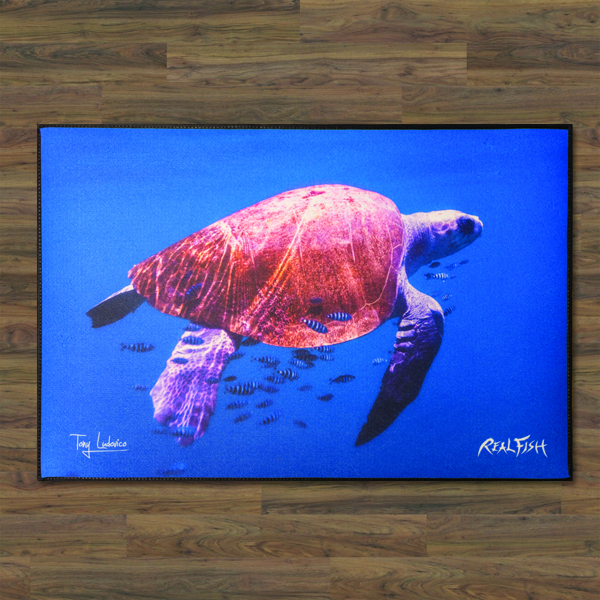 caution: Placing mats on wet surfaces can lead to defects in non-slip backing. 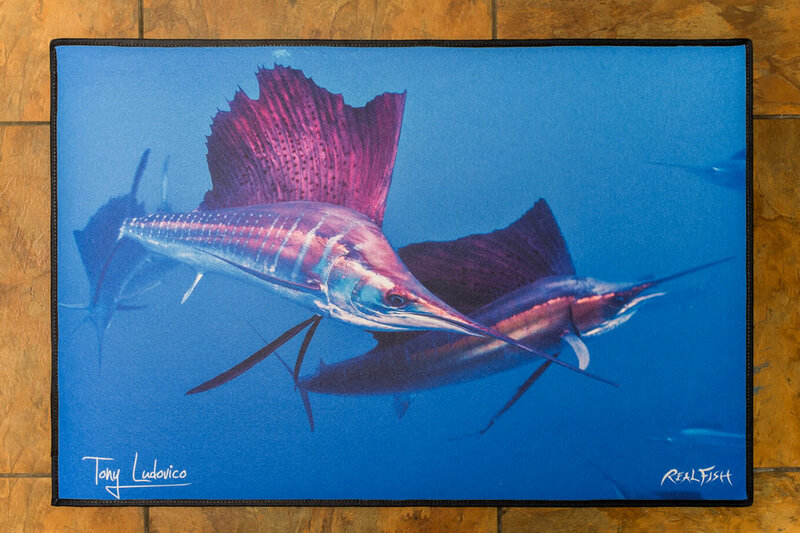 All Real Fish floor mats are proudly made in the USA.